You’ve just installed database instance. In this instance you can have several Databases. 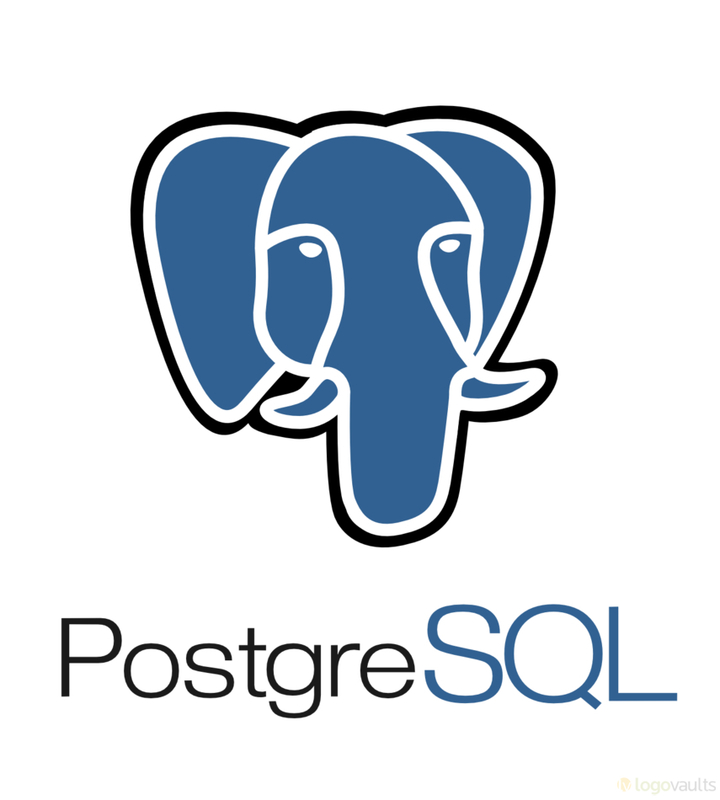 There’s a default database – postgres. I personly don’t use it. schema called “public”, so each table creation will be under it be default. information_schema catalog – schema with tables/views about your database. for example table with list of your tables: information_schema.tables . there’s another tablespace – pg_global. don’t know yet what it’s for. you can also run commands through psql – command line interface for the database. in addition – add the following line to /etc/postgresql/9.1/main/pg_hba.conf: “host all all x.x.x.x/x md5”. change x.x.x.x/x to your segment. again – restart service.